What do cookstoves have to do with reducing child labor? More than you might imagine. Last year, when members of Winrock’s child labor team in Malawi attended a workshop on fuel-efficient cookstoves organized by Winrock’s clean energy team, what their two projects had in common wasn’t necessarily obvious. What soon became clear, however, was that advancing one project’s goals helped achieve the other’s, and together they are having an even greater impact on Malawian families. 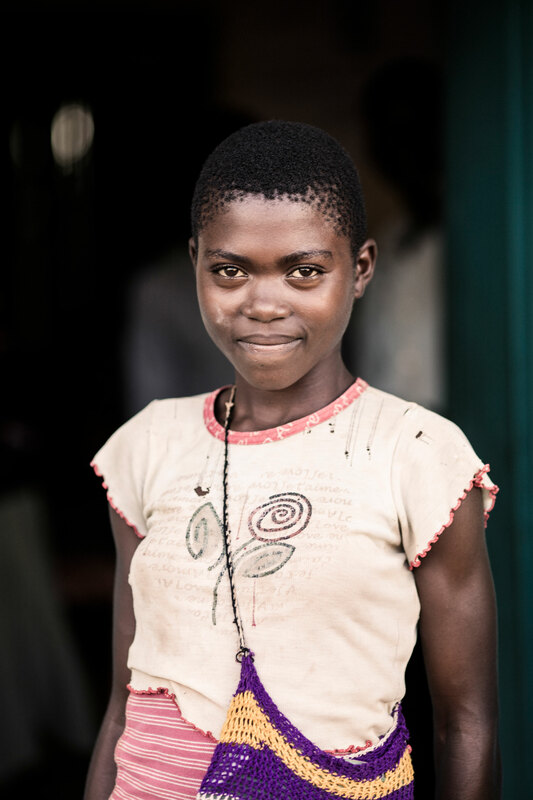 Since 2011, Winrock has been combating child labor in tobacco growing in Malawi, where poverty, lack of awareness and a struggling education system have combined to make life more difficult for the nation’s children. Achieving Reduction in Child Labor in Support of Education II (ARISE II) — a multi-year partnership among Japan Tobacco International (JTI), Winrock International and the International Labor Organization (ILO) ― helps eliminate and prevent child labor by addressing factors that drive smallholder farmers to employ children in tobacco growing. 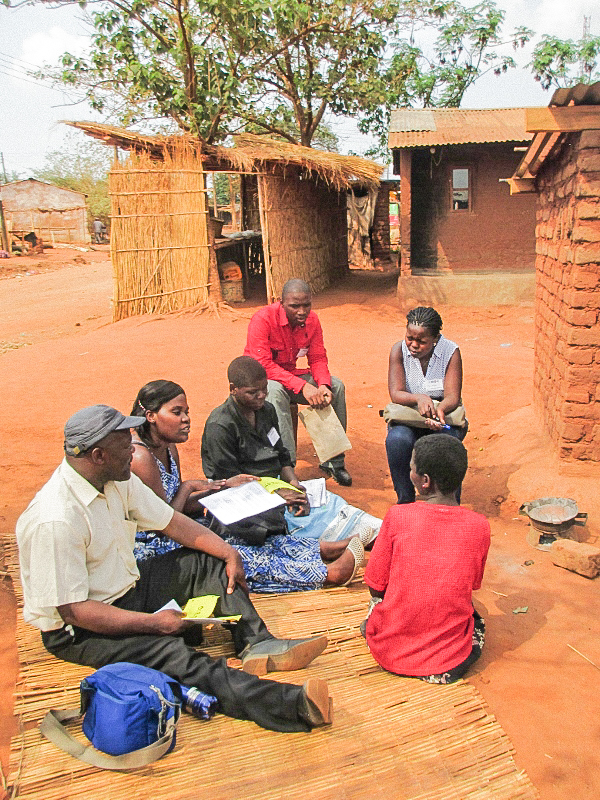 A cookstove training in Malawi, where Winrock’s clean energy team has been working since 2012. Photo by Katie Gross. In addition, Winrock’s clean energy team has been working since 2012 through the Environmental Protection Agency (EPA)-funded Capacity Building and Technical Assistance on Clean and Efficient Cooking Practices project to build the capacity of organizations around the globe, including in Malawi, to reduce exposure to household air pollution. The project seeks to increase the use of clean, affordable and safe home cooking and heating practices, such as fuel-efficient cookstoves. The benefits are tremendous. 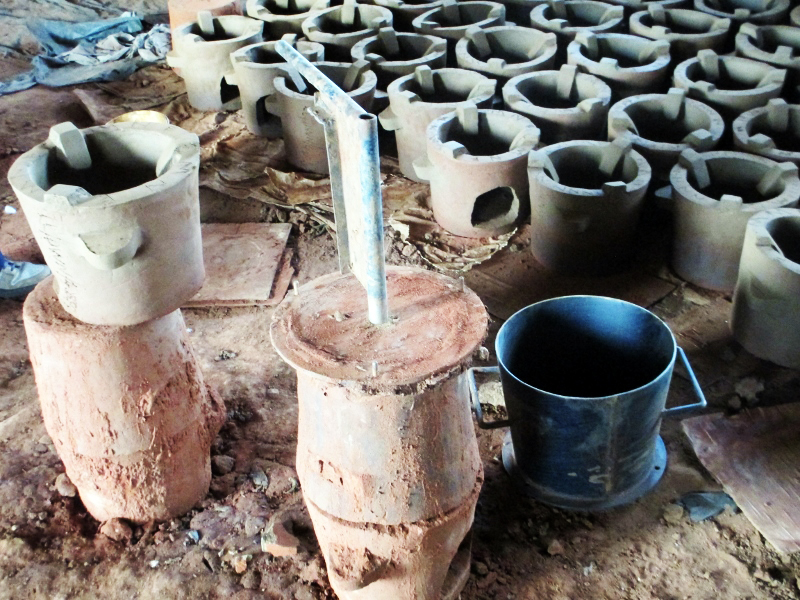 The chitetezo mbaula, a portable, clay, wood-burning stove, is a popular model in Malawi. It saves about 40 percent on firewood compared to an open fire, lasts up to two years, and retails for $1 to $2 USD, making it accessible in a country where 51 percent of people live in poverty. The cookstove’s design also significantly reduces smoke, reducing household air pollution and diminishing related health issues. The decreased demand for firewood also helps reduce deforestation, which has caused devastating floods, soil erosion and food insecurity in Malawi. These cookstoves save about 40 percent on firewood, retail for $1 to $2 USD each, and significantly reduce household air pollution. Photo by Katie Gross. So what do fuel-efficient cookstoves have to do with child labor? As Winrock’s ARISE project is showing us, quite a lot. Increasing access to economic opportunities for parents is a key component of Winrock’s approach to reducing child labor. One method is through ARISE’s Women’s Agribusiness Groups, which provide mothers from vulnerable families with training and initial capital investments for savings groups to develop their own businesses. One of the businesses is Chitetezo mbaula cookstoves. Inexpensive to build and affordable to buy, the stoves are highly marketable, providing a sustainable source of income for families. The cookstoves also help address child labor in other ways. Women and children are responsible for collecting firewood, yet due to extensive deforestation they must travel increasingly long distances to gather it. 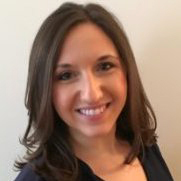 This hurts women’s ability to run their businesses and children’s ability to attend school. By significantly reducing the need for firewood, the cookstoves give children ― especially girls ― more time for school. Seeing connections across issue areas isn’t always easy. Yet as Winrock’s work in Malawi is proving, finding these connections may help us discover critical solutions to achieving our projects’ goals ― and then some. By significantly reducing the need for firewood, which women and children collect, cookstoves give all children ― especially girls ― more time for school. Photo courtesy JTI.